Dominik Dvořák, Ph.D. is a research fellow at the Institute for Research and Development of Education at the Faculty of Education, Charles University in Prague. His research interests focus on curriculum theory and development, institutional characteristics of primary and lower secondary education, organisational/system change, and comparative education. Dominik teaches academic writing skills for doctoral students and classes on curriculum for master’s students. 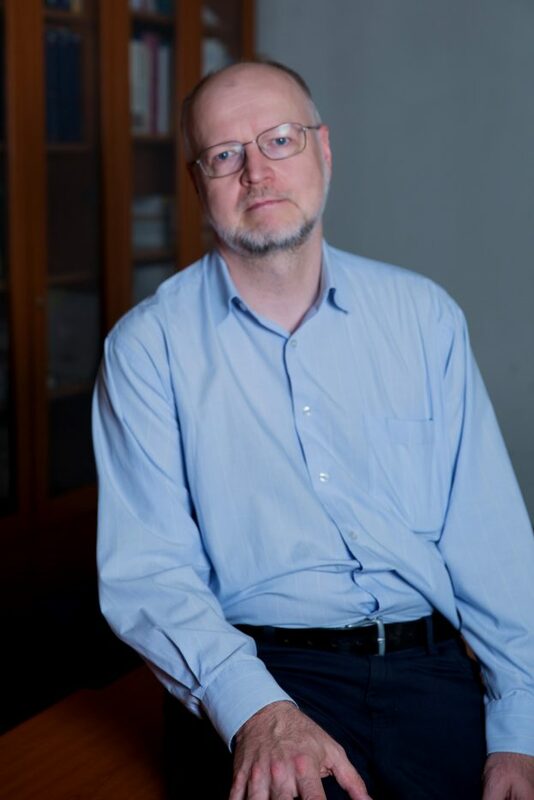 He is the executive editor of the scientific journal Orbis Scholae and a member of the council of the European Association of Curriculum Studies (EuroACS). Dominik has extensive experience as a textbook author and editor. He has led research projects on school change in the Czech Republic, and Czech pupils’ literacy and numeracy achievement in PISA and TIMSS. In past years, Dominik served as a member of several expert teams and task groups for the Czech Ministry of Education, the Czech School Inspectorate, the National Institute of Education and several non-governmental agencies. Postgraduate study: 2005–2011 – Charles University in Prague, Faculty of Education. Degree: Ph.D.
Graduate study: 1982–1987 – Charles University in Prague, Faculty of Mathematics and Physics, Topic: Nuclear physics. Degree: RNDr. (M. Sc.). 2012– Executive Editor, Orbis Scholae (a peer reviewed Scopus-indexed journal on school education). 2007– Charles University in Prague (Czech Republic) – Faculty of Education, Institute for Research and Development of Education, senior researcher. 2003–2004 – Freelance translator and editor. 2009–2013 Secondary Analysis and Dissemination of Data from International Research on Student Achievement – National Coordinator. 2005–2009 – Fraus Publishing – Design and development of an innovative textbooks for primary level – coordinator. Dvořák, D., Vyhnálek, J. (2015). A system outside the system: Czech Salesians and their clandestine summer camps in the 1970s and 1980s. Historia Scholastica, 1(2), 25–37. Dvořák, D., Urbánek, P., & Starý, K., (2014). High autonomy and low accountability. Case study of five Czech schools. Pedagogická orientace, 24(6) 919–940. Dvořák, D. (2011). Pedagogické řízení školy. [Instructional leadership.] Orbis Scholae, roč. 5, č. 3. Dvořák, D. (2010). Velké seřaďovací nádraží : struktura školy a socializace dětí. [A great rail station. The structure of school and socialisation.] Orbis scholae, roč. 4, č. 3, s. 63–78. Dvořák, D. (2009). Řazení učiva v soudobých teoriích kurikula. [Curriculum Sequencing]Pedagogika, 59, 2, 136–152. Dvořák, D., Starý, K., & Urbánek, P. (2015). Škola v globální době: Proměny pěti českých základních škol. 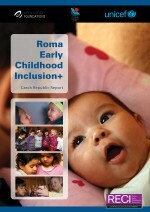 [The school in global age: Changes of five Czech schools]Praha: Karolinum. Dvořák, D. (2012). Od osnov k vzdělávacím standardům. [From syllabi to standards.] Praha: PedF UK. Ježková,V., Dvořák, D., Greger, D., Daun, H. (2011). Školní vzdělávání ve Švédsku. [School education in Sweden] Praha: Karolinum. Dvořák, D., Starý, K., Urbánek, P., Chvál, M., Walterová, E. (2010). 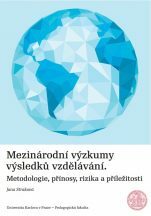 Česká základní škola : Vícepřípadová studie vzdělávání. [Czech elementary school. Multiple case study.] Praha: Karolinum. Ježková,V., Dvořák, D., Chapman, Ch. (2010). Školní vzdělávání ve Velké Británii. [School education in the UK] Praha: Karolinum.